Live Natural Premium｜Floor materials (Flooring materials)｜Asahi WoodTec Co., Ltd.
which is a new category of flooring materials, “cosmetic floor of solid wood ground plate.” created by Live Natural. 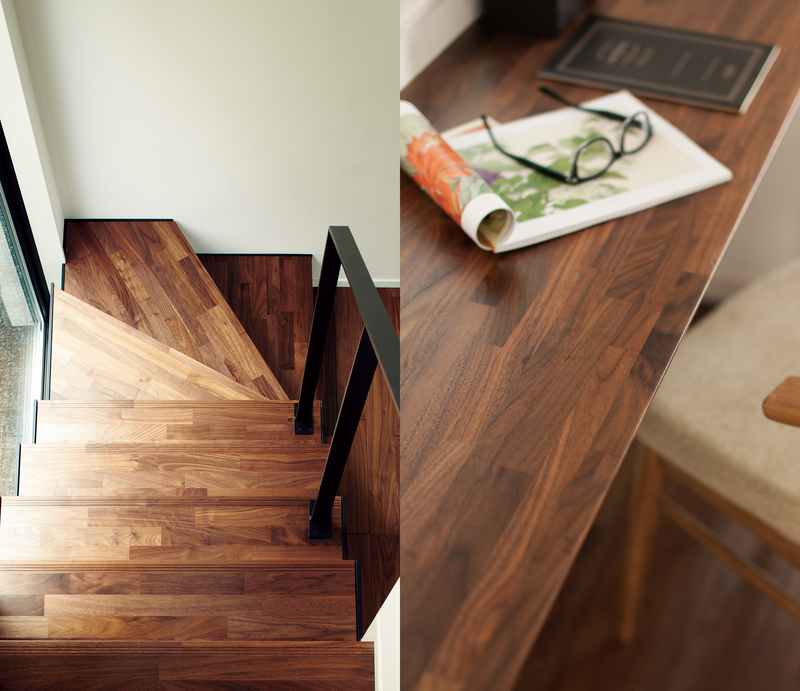 Awarded “Good Design” in natural wood flooring design for the first time. “Precious Wood,” which has been examining and procured through the reliable discrimination eyes cultivated in 100 years since the inception of establishing this award, is used or the Live Natural premium surface cosmetic material. You can choose from 7 different charming tree types. 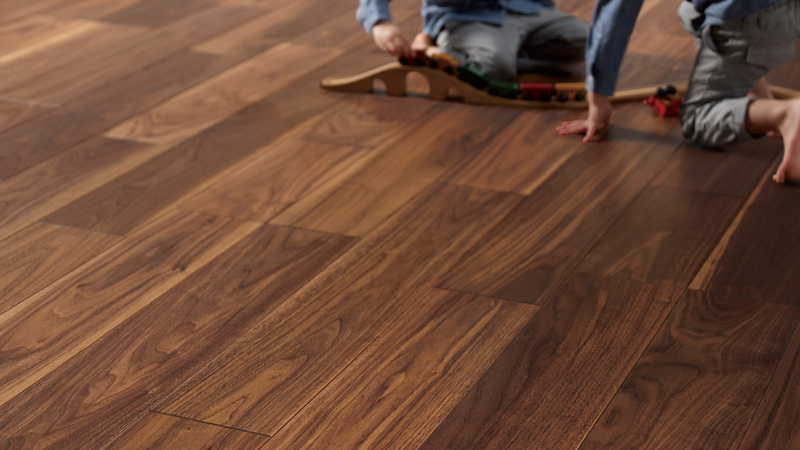 Gaps and cracks are commonly observed in sawn woods flooring during floor heating. The Live Natural Premium clears the durability test under harsh conditions at the facilities of major city gas companies, and can be used with confidence as it is since it is certified as a floor heating finish material. Live Natural Premium is accomplished the compatibility of wood texture with maintainability by combining the feeling of the touch of precious wood (wood texture) with the durability against wear and stain of woods through applying “Natural Mat Painting.” It is a wax-free finish unnecessary for troublesome waxing as has been observed in a solid wood flooring. Sawn solid wood board part of Live Natural Premium has been using American broad-leaved oak trees from properly controlled natural regeneration forest and oak trees distributed worldwide around north latitude of 45°, whereas plywood for base has been used woods internationally certified “FCS certified wood material.” It is an environmentally friendly “eco floor”. In addition, we achieve the domestic highest level of indoor air environment-conscious performance. Dynamic beauty of natural woods Style to love the dynamism of the material as it is. Dynamic beauty of natural woods. Style to love the dynamism of the material as it is. “design office nendo” (Ooki Sato). A slim-cut precious wood is assembled into a mosaic-like wood frame to create a variety of enjoyable expression of contrast. You can feel dynamic sensation of grains by soles, and get a dry beauty of grain by applying special finishing process. Luxury feeling using the highest quality of wood material. when you can apply these materials for various areas of house including on the floor? Live Natural-premium coordinated materials emphasizing full use of design of various tree types. Please feel the warmth and elegance unique to natural woods throughout the house.